Welcome to Gerry’s Music Shop! We’re so happy you’ve found us and can’t wait to meet you in person. 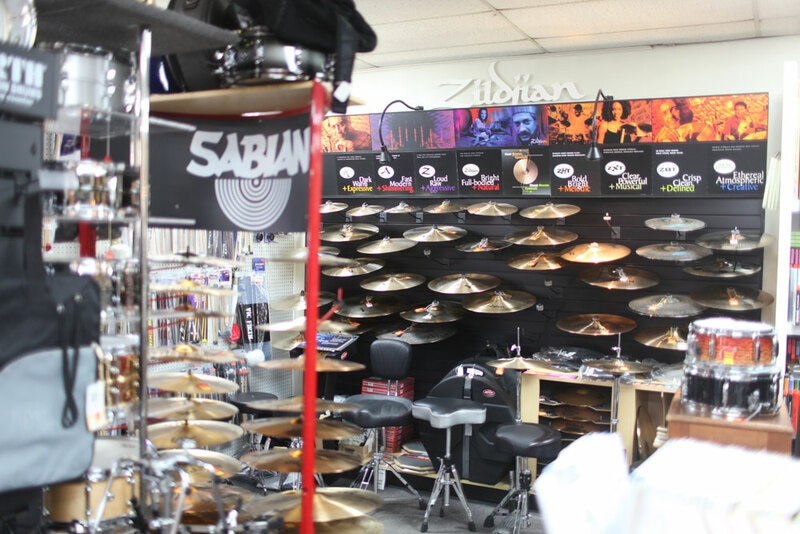 Come and visit our beautiful store, and we’ll show you personally why we’ve become a destination for music lovers throughout the Northeast and a critical mainstay for families, schools and professionals in Western New England. We are family owned and operated for almost 70 years, and we pride ourselves on providing full-service, passionate, knowledgeable service and music education for families, students and professionals throughout Western New England and beyond. 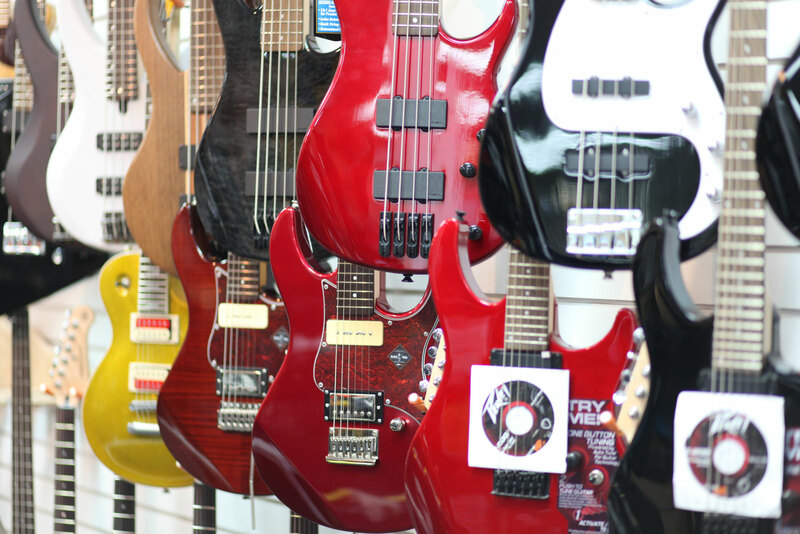 To accommodate your good taste in product selection, our showroom is filled with the highest quality instruments and sound reinforcement products available, along with print music from publishers around the world. In order to provide the best in music education for budding music lovers, we employ incredibly talented professional musicians from all over Western Massachusetts. 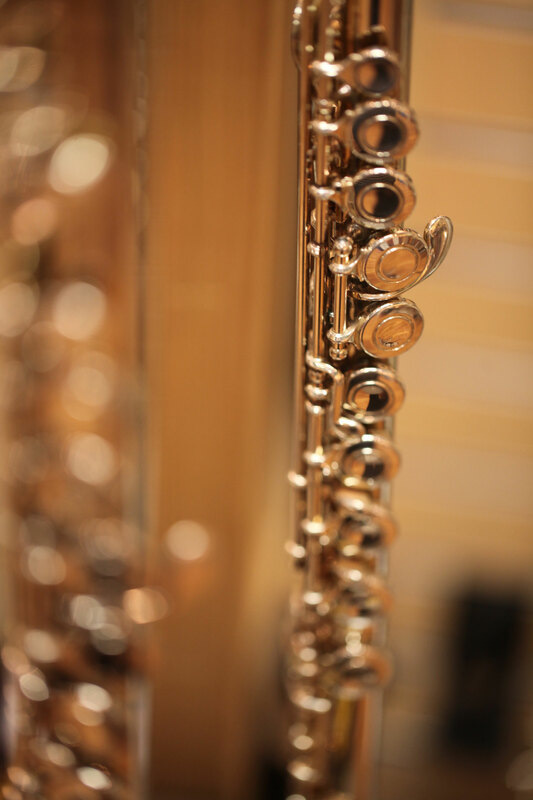 And in addition to all of these offerings, we service over 50 school districts in Western Massachusetts and Connecticut, providing a full line of musical instruments and accessories. Gerry’s Music Shop has what you need. And if we don’t, we’re committed to finding it and getting it to you as soon as possible. 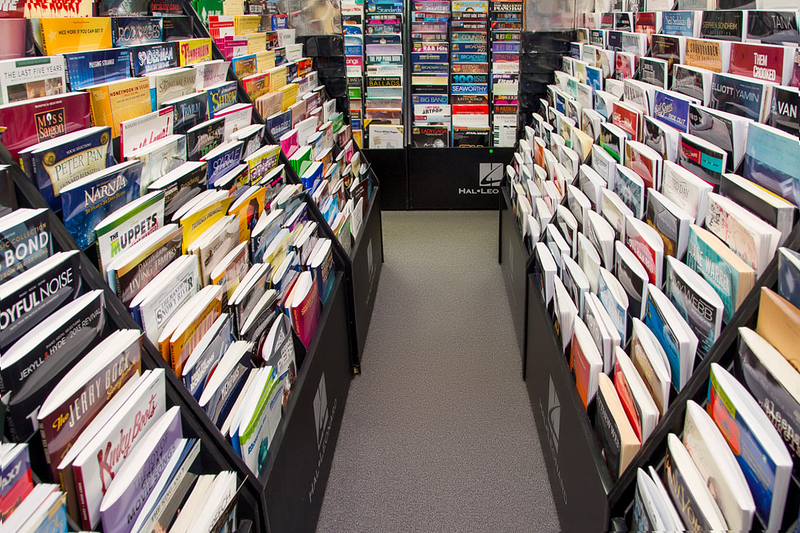 Come on in and pay us a visit! Pick up the phone and give us a call. Or if you prefer, find what you need right here on our website. We’re ready and waiting. 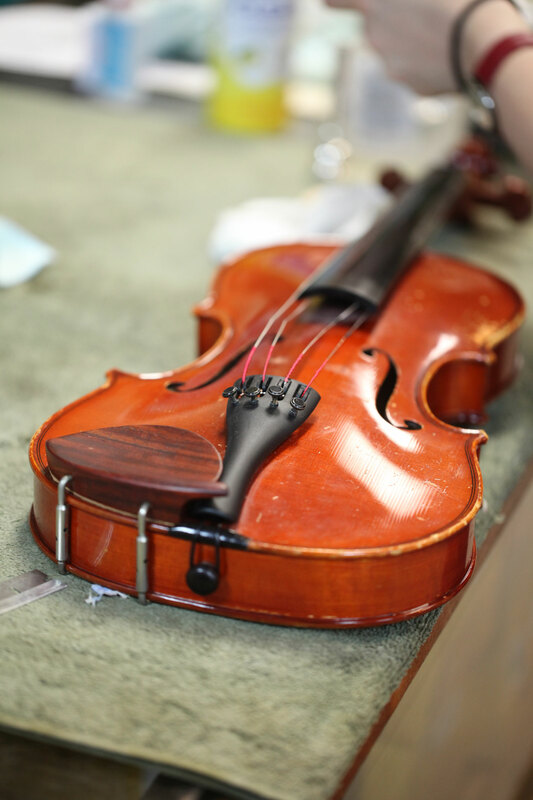 At Gerry’s Music Shop, our mission is to make life-long music makers and to service the musical needs of families, students and professionals throughout Western New England.